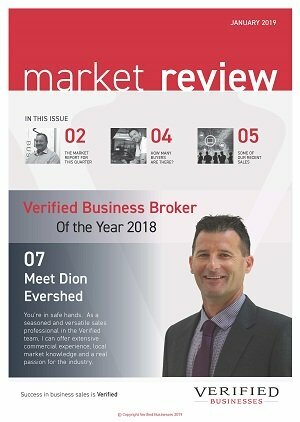 Business for sale on the Sunshine Coast – Dion Evershed 0414 741 626 of Verified Businesses has pleasure in presenting this home based sales and installation business for sale. Would you like to be your own boss and have a short 30 hour work week? This fantastic home based business has been operating for over 12 years and is set to continue well into the future. The business is simple to run: Receive an enquiry, measure and quote to secure the job, order the product direct from suppliers, then install for another happy client. You can decide what hours you wish to work and there is no requirement to work weekends unless you choose to. This is an ideal lifestyle business with ample opportunity to grow. The business has a great reputation for selling and installing only the best products on the market. It has a large list of repeat clientele including large resorts, builders and locals, and the owner gets a lot of new work through referrals and word of mouth. The new owner of this business simply needs to be good at providing customer service and communicating with clients, have a few basic home handyman skills to complete installations, have a white card, and wish to own a lifestyle business in one of the most popular destinations in Queensland.